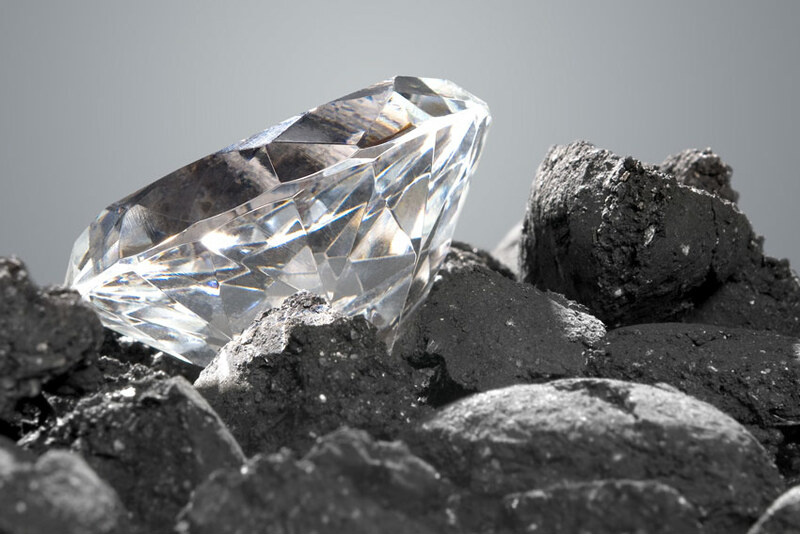 A strategic, free call option within the company that could turn the company into an absolute powerhouse by displacing an inefficient, 100-year-old archaic supply chain and becoming the go-to source for diamond retailers, manufacturers, and many other producers with Lucara’s proprietary, technological system, adding enormous incremental value to all prospective customers that utilize their system. On the surface, Lucara Diamond is another nondescript miner that has profitable operations, albeit lumpy, at just one location in Africa. At best, Lucara appears to merely pay a higher than average market dividend for investors in an extremely cyclical industry. That overview will catch the attention of very few investors and looks like an easy pass when there are thousands of other choices to shift through. Those seeking income tend to be conservative investors who lean toward safety and stability. A dividend-paying company like Lucara that has been defined by a single mine in Botswana doesn’t exactly conjure up the images of safety and stability for widows and orphans. Those investors looking for growth over the last few years would have found little to get excited about in Lucara at 20x earnings in the cyclical world of mining diamonds. Therefore, Lucara hasn’t been particularly interesting to anyone over the last few years for good reason: It simply hasn’t offered much in the way of value, safety, or growth in recent years. In fact, Lucara Diamond was selling at a price per share of USD $2.43 over 4 years ago and is at a price per share of USD $1.63 today. Aside from collecting some dividends along the way, Lucara has been a rotten investment for years. The recent stock chart of Lucara is so ugly that it looks more like the death spiral of a company headed into the trash can of investment history (as it has grinded over 50% lower since the middle of 2016) than it does a current opportunity. But this is exactly why Lucara is a misunderstood and overlooked opportunity for investors today. After dropping roughly 50% over the last couple years due to overvaluation and lumpy earnings on the downswing, Lucara’s core business is now attractively priced at 9.7x TTM earnings, with a 4.7% dividend yield. That data alone still isn’t going to attract a lot of interest by the vast majority of investors. However, Lucara’s current operations should likely support the current market cap now that the multiples have come in. But in addition to their already profitable state-of-the-art open pit mining operations, there is every indication that Lucara may be able to extend the life of its Karowe Mine by 10-years (to 2036) with underground extraction as well. This doesn’t sound exciting on its own, but if Lucara is successful in the extension of their mine life with underground site extraction, the shares become a bargain – and that is just considering their core operations, as a site extension would materially increase their output and profits going forward. But it gets potentially much better than this. As noted in the aforementioned, we get the entire potential of Clara for FREE because in our analysis, the core mining operations of Lucara should and can support the price of Lucara regardless of how Clara plays out. The company has 21% of the shares outstanding owned by insiders. More than just alignment of interest, Lucara being part of the Lundin group gives it an enormous advantage, trust factor within its industry, and industry reach to help make Clara Diamond Solutions potentially (Lucara’s answer to a modern, more efficient supply chain for the diamond industry) the very real and new go-to supply chain should broad adoption take place. Lukas Lundin is a master capital allocator in cyclical industries that are tough to create real lasting value, which Lundin has. Should Clara gain broad adoption, Clara itself would have the economic attributes and competitive strengths that very well could transform this holding from a Special Situation to an extremely hard to make the cut Superinvestor Wealth Compounder holding. Should that transpire, we’re indeed going to be on a real diamond in the rough journey.